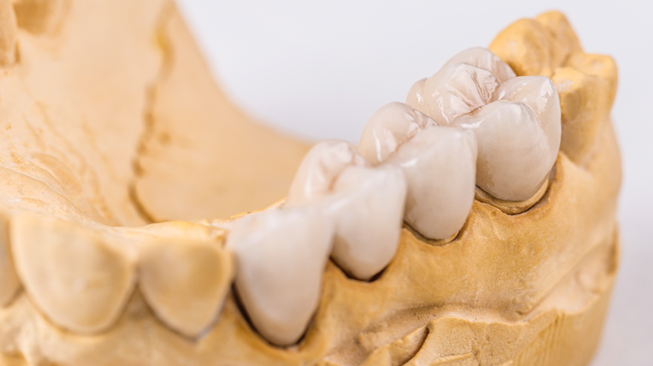 Bridges are a permanent fixture that fits over your existing teeth. Bridges are used to solve many of the issues that dental implants also solve. This is simply an alternative option depending on your particular needs and circumstance. Bridges can last for years with the proper preventative care.